FFM Featured of the month is here for March 2012, and if you want to be featured here just contact me and I will make a post for you. All I'm asking for favor is just like us on fan page, so I can also add you as a friend on my personal account in FB and have a little chat. But without further ado our FFM featured of the month is none other than Pam of Manila. Pam is a friend in FB, we don't really meet in person but we are acquainted at ULOP forum, where we are both a computer lanshop owner member sharing some techniques and strategy in the business. Yes in the world of business dominated mostly by men, a girl like us tend to befriend with the same gender and we both supports each other or we will be left behind by those men lols. But Pam change her career into online selling of sweet pastries (that she makes on her own) and concentrated in selling of Beauche which I totally recommended as it really helps me cure my cystic pimps. I also sell this product but not online, unlike Pam that ship it even outside of the country. I learnt from her that she just used it before for personal use and decided to become a distributor so she wouldn't run out of stock. 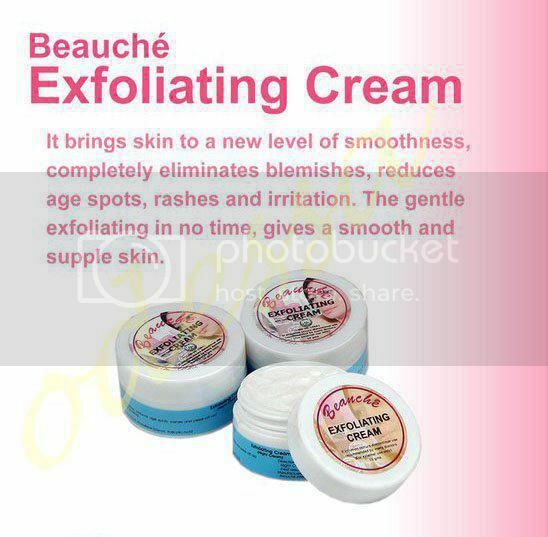 Exfoliating cream -peels off dead skin, removes freckles & other face discoloration. Gluta soap -glutathione is a whitening ingredient that inhibits the growth of melanin pigment. Added with milk and songyi mushroom to create and produce more whitening effect. Image Source: All images here are taken from Pam page. 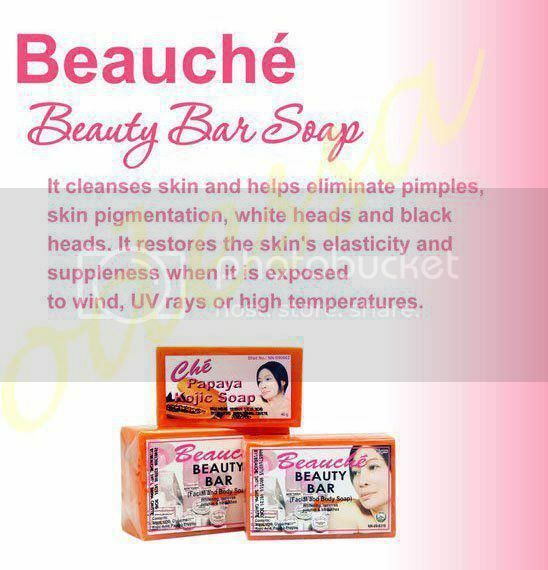 Beauche is very popular among the in-flight crew of Philippine Airlines, as well as employees of respectable banking institutions, telecommunication companies, hotels and resorts, government employees and even endorsed by some dermatologists and medical doctors nationwide. Sales offices sprung up in Bohol, Cebu and Davao to service the growing demand of the product. Satisfied customers became distributors themselves that the product started gaining patronage in Hong Kong, Japan, Abu Dhabi, Dubai, Australia, Canada, New Zealand and the USA. I am very happy to see Pam featured in your blog :) The trekker, the lanshop owner, the baker and a successful businesswoman! 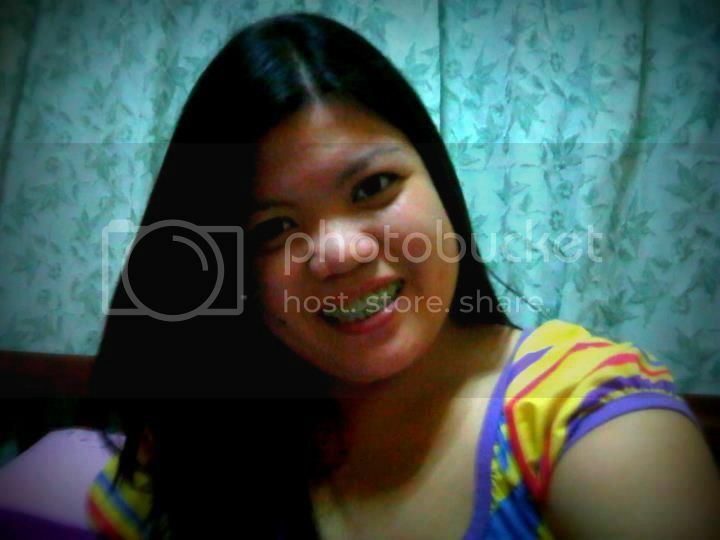 Stay happy Pamela :) Miss you! its good to read about her and her work. im happy for her success in business! anyway.. wow cool you into business maganda yan. This online business has been in and out of my mind these past months. Glad you found someone to share ideas with about your interests online. Goodluck to Pam Cheers to a great success ! parang I want to try her gluta soap or the papaya. sarap magpaputi dito s alugar namin, malamig lagi! their own products which are all natural with oatmeal. NAHIYANG ako kaya hindi na ko nagtry pa ng iba. Kung wala sana akong asthma... i can try these. I wanted to use papaya soap but where I am, my skin color is something that the locals envy...lols! Congratulations Pam for a successful business, keep it up! aaaw ngayon ko lang nabasa mga comments dito.. 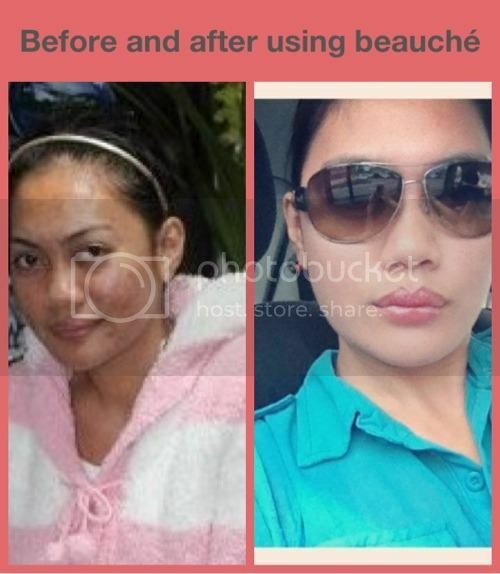 Thanks everyone.. if you have questions regarding BEAUCHE feel free to send me message @ my FB page.